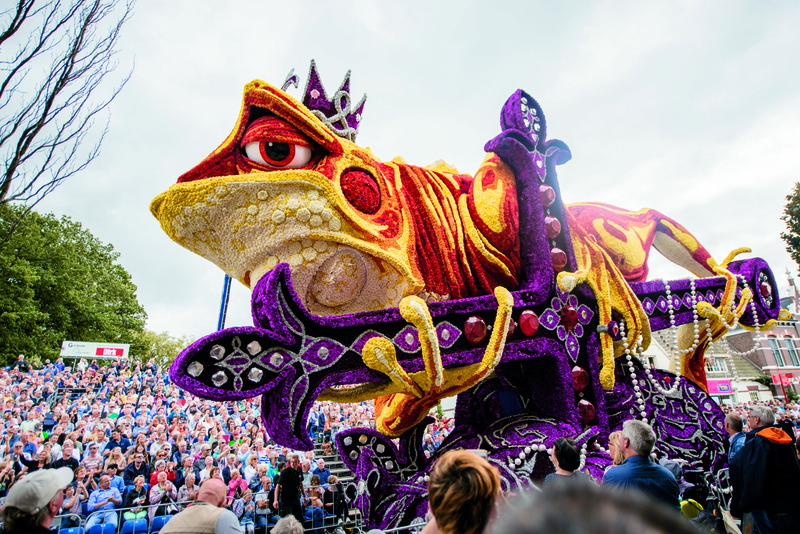 Every year, scores of volunteers bundle their efforts to build the most dazzling floral floats full of gorgeous dahlias to participate in the Zundert Bloemencorso, or Flower Parade. If you’ve got a soft spot for flowers, this is one event you do not want to miss! The Zundert Flower Parade has been turning the town upside down since 1936. Around twenty hamlets build the best floats they can in order to establish their name at the flower parade of Zundert. The flower parade uses only dahlias. After a whole year of work and preparations, the parade is celebrated on the first Sunday of September. The colourful creations of the Zundert Flower Parade attract tens of thousands of visitors every year. Visit the place where Vincent van Gogh was born and raised. The Vincent van GoghHuis in Zundert contains much information about his life and organises special exhibitions on a regular basis. Vincent van Gogh was born in Zundert on 30 March 1853, the son of a preacher. A noteworthy detail is that Vincent was actually the second Vincent van Gogh: his brother and namesake died just a year before Vincent’s birth. He grew up as a Protestant child in a predominantly Catholic community and did not go attend a regular school, but was homeschooled instead. Vincent van Gogh’s unique life is even more tangible in Zundert, where he was born, particularly in the place where he grew up. The Vincent van GoghHuis, where digital presentations allow you to discover this famous artist’s younger years, stands where the home in which he grew up once stood.